Are you a current NASPA member? 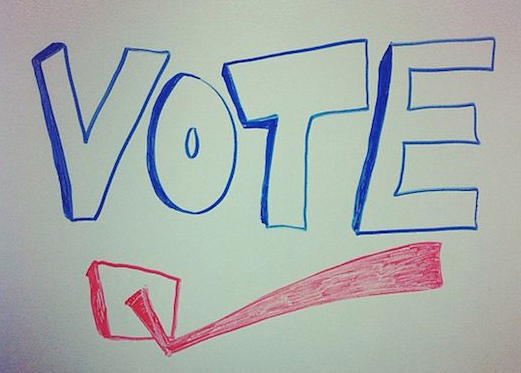 If so, don’t forget to cast your vote for the upcoming election for Knowledge Communities! 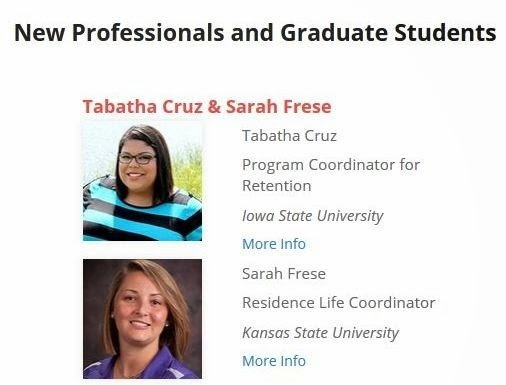 For the upcoming term, two SAFirstYears Leadership Team members, Tabatha Cruz and Sarah Frese are running for the New Professionals and Graduate Students Knowledge Community through NASPA. "We are excited about the opportunity to contribute back to the profession and learn more at a national level. If elected into the position we hope to spread the word about the Knowledge Communities by incorporating what we have learned as graduate students and as new professional in the field" said Sarah Frese. If you know of others who are NASPA members we would encourage you to spread the word about voting for the Knowledge Communities. Make your membership count! Elections close this coming Thursday, February 4th at 5:00pm (EST).